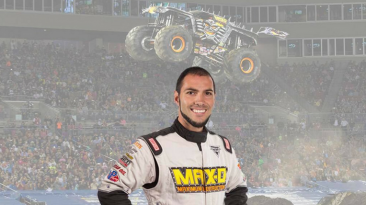 #21 – Blake Granger talks motorsports sponsorship with ATV Motocross, Monster Jam, and Quad Wars. 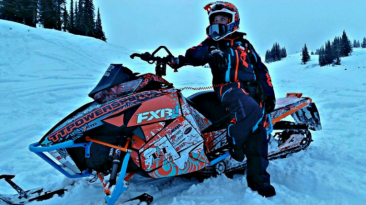 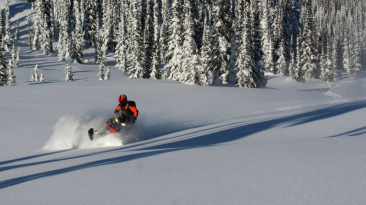 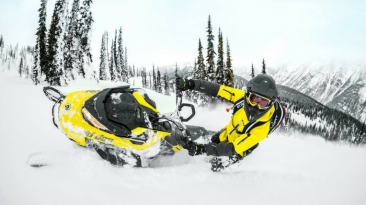 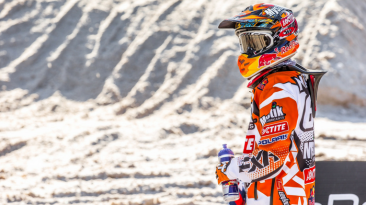 #19 – Tony Jenkins talks snowmobiling, selling yourself, and realities of sponsorship. 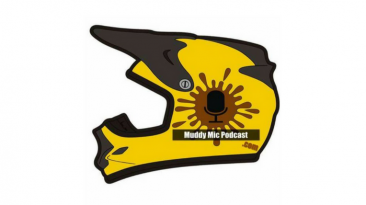 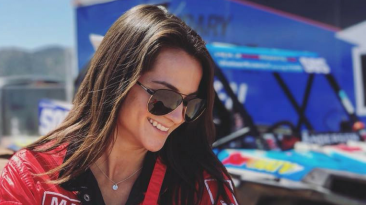 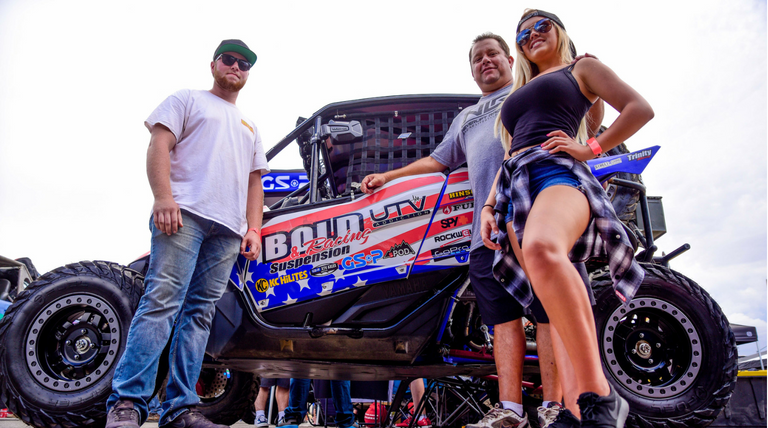 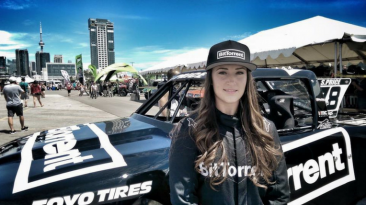 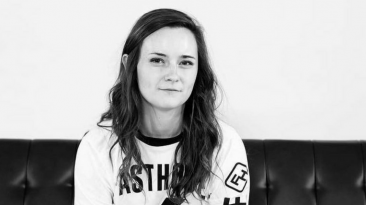 #17 – Maddie Cox talks UTV racing, balancing college classes, resume building, and motorsports partnerships.